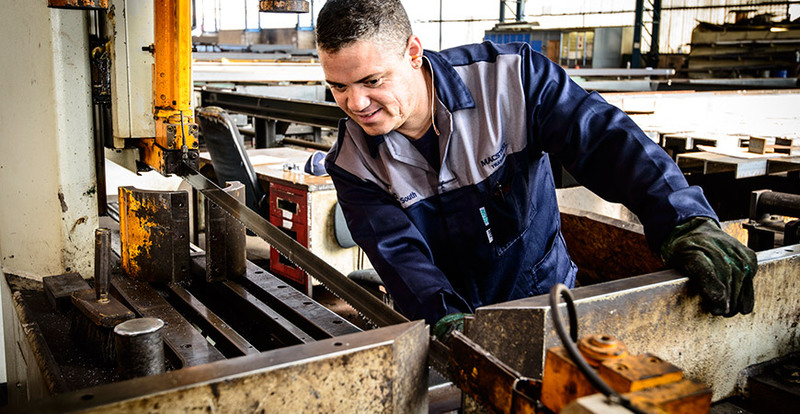 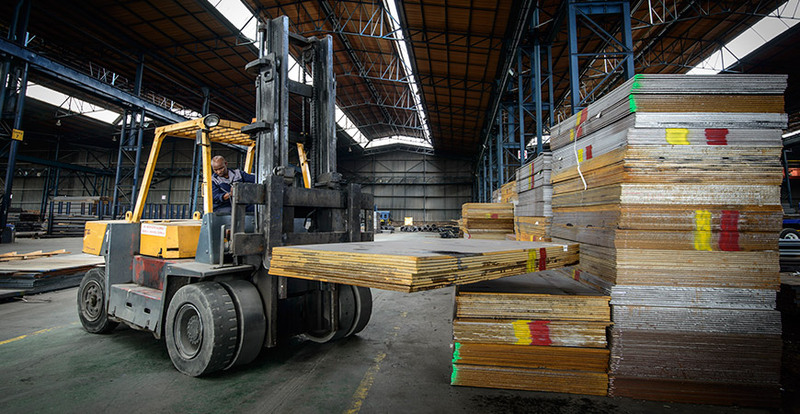 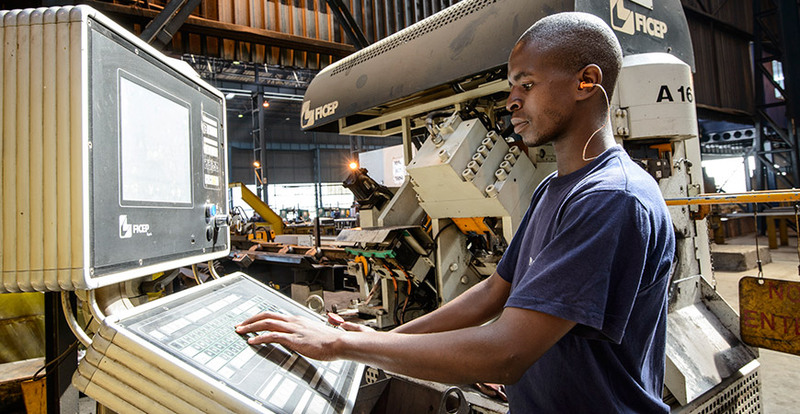 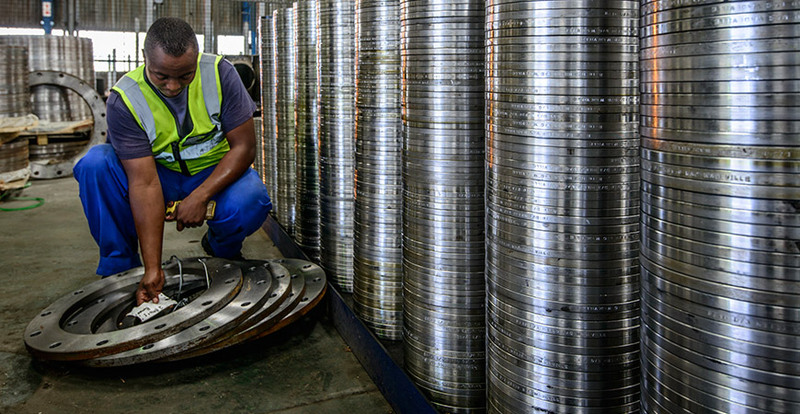 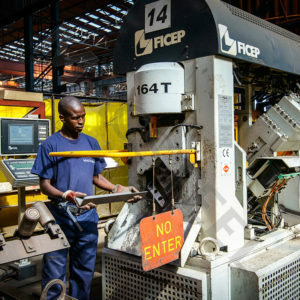 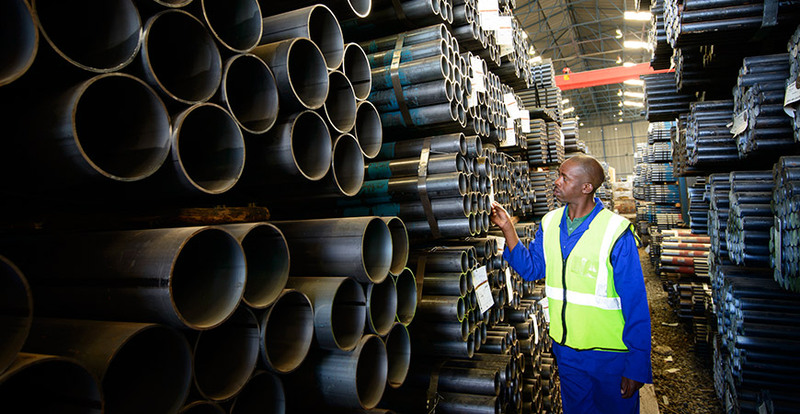 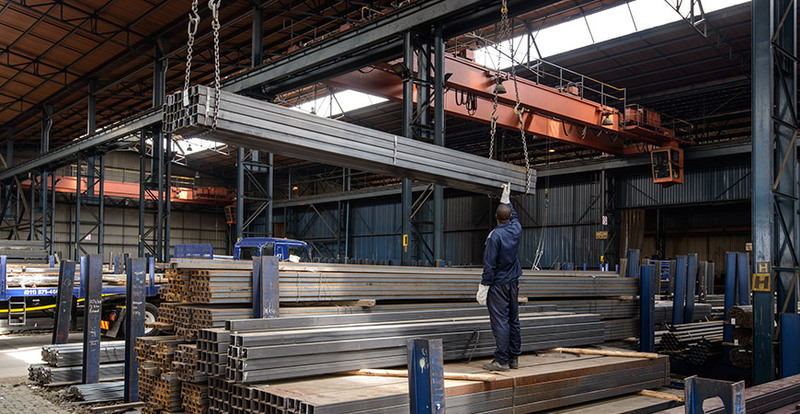 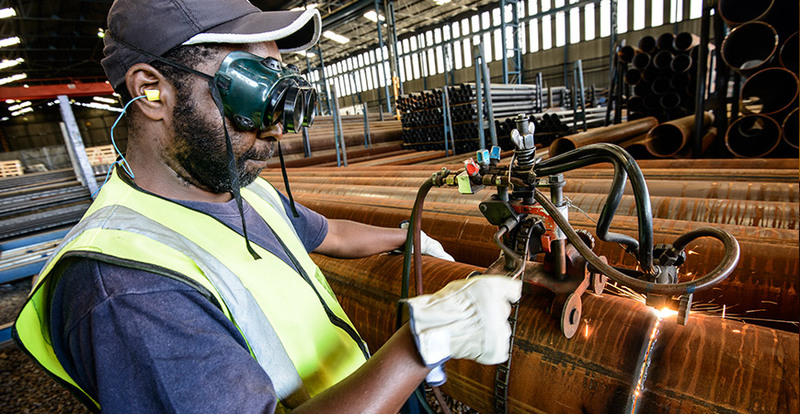 Macsteel Trading’s market reach through its strategic network of 14 branches throughout South Africa extends to most steel consuming sectors and key industries, offering valued customers high-quality steel products combined with excellent service at competitive prices. 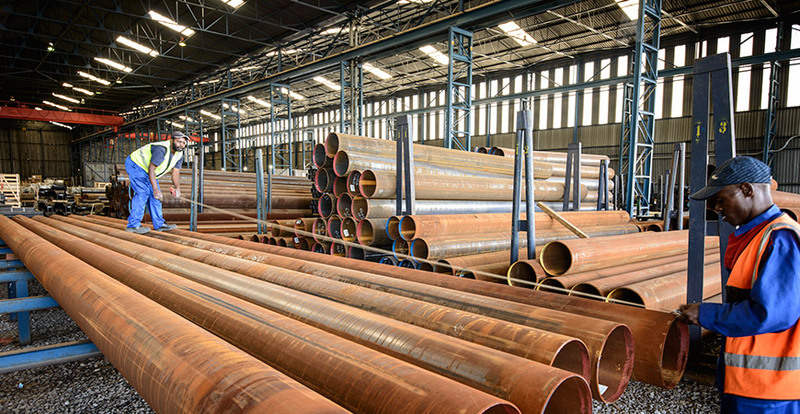 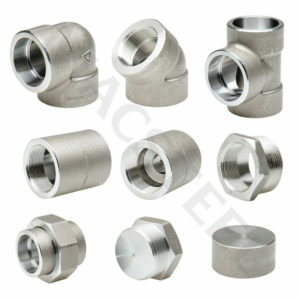 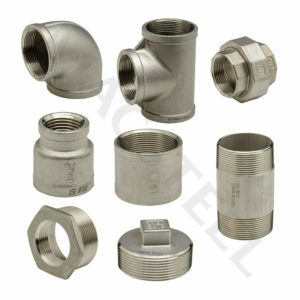 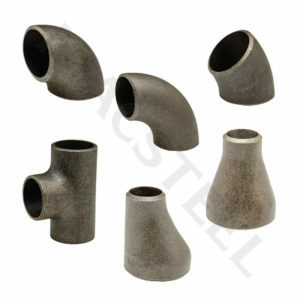 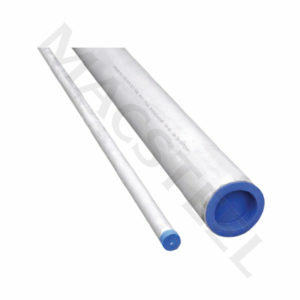 pipes and fittings, which include galvanized, black, steam, stainless, welded and seamless steel pipes, fittings and flanges to all grades and specifications. 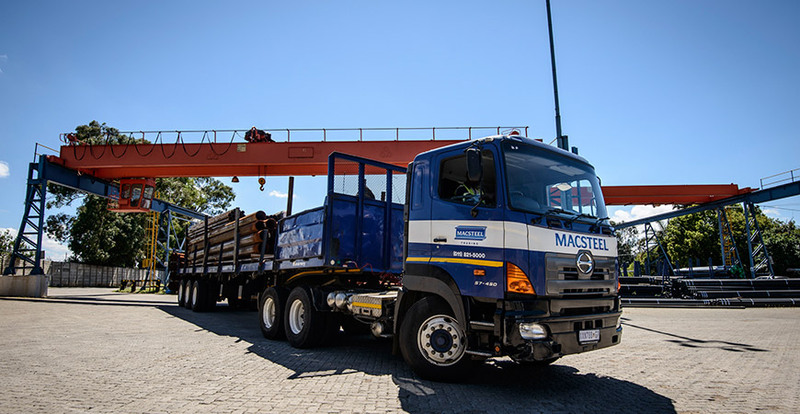 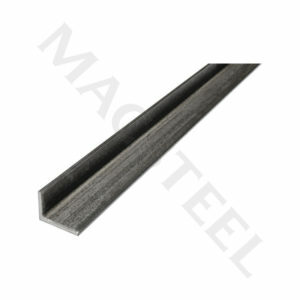 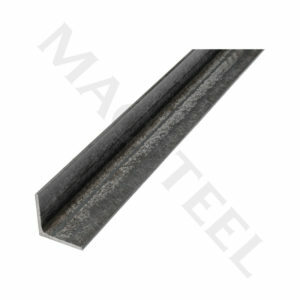 A distinct advantage of Macsteel Trading’s geographic footprint and reach is its efficient capability to distribute the Group’s Business Unit’s complementary products to their own niche customer base timeously, whether situated in outlying rural areas or in main centres. 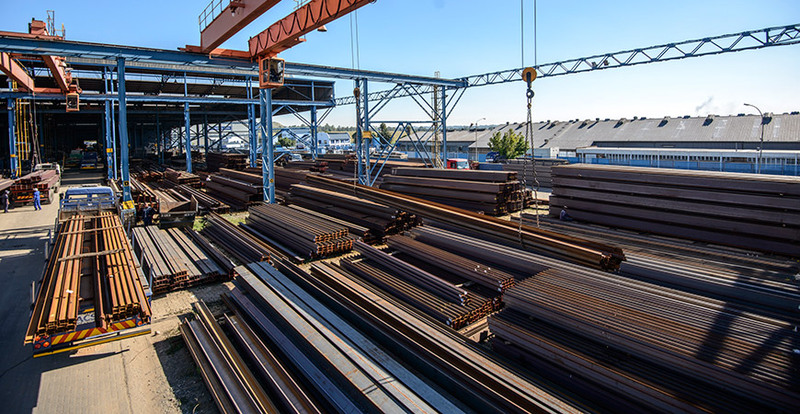 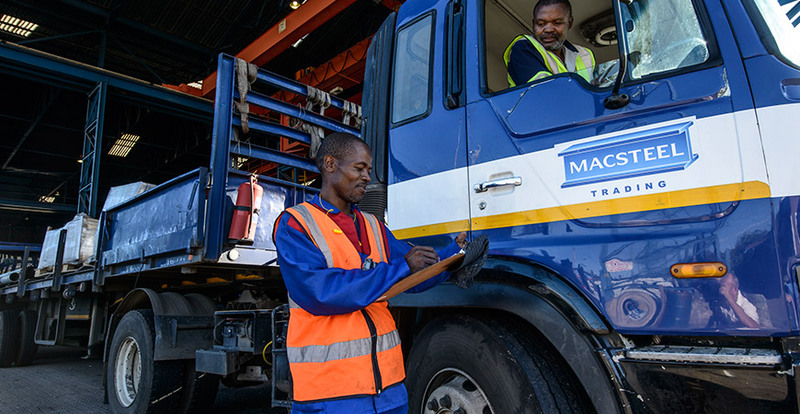 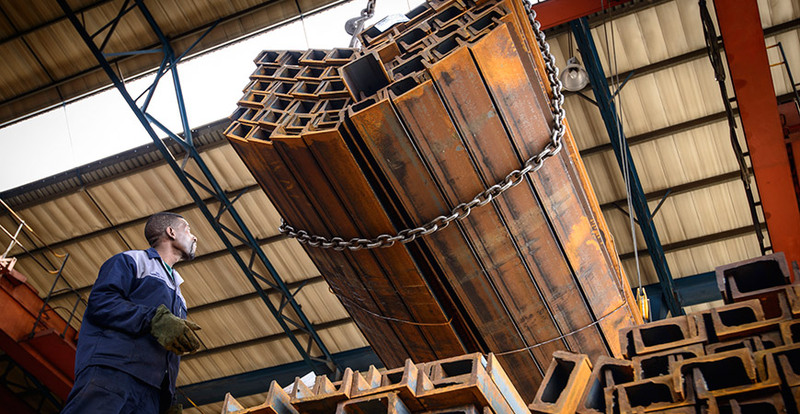 Underpinned and supported by one of the largest fleets in the country, Macsteel Trading’s ability to deliver on its service ethic throughout its diverse product range to a broad client base provides the Group with a significant competitive edge. 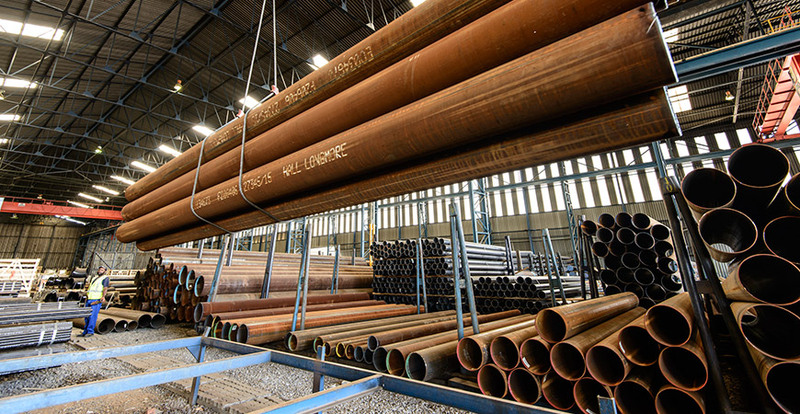 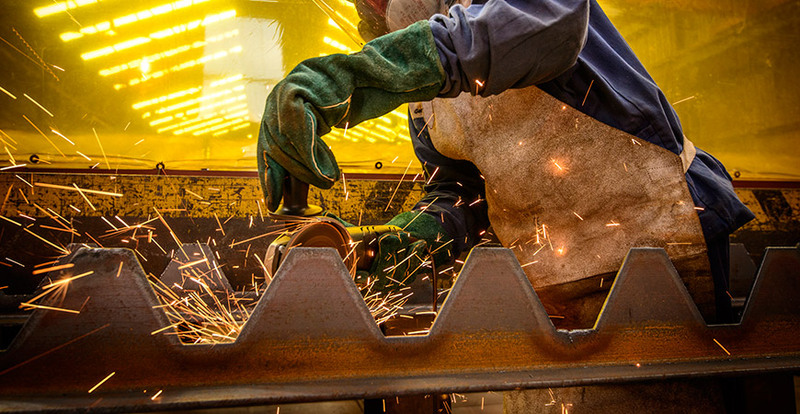 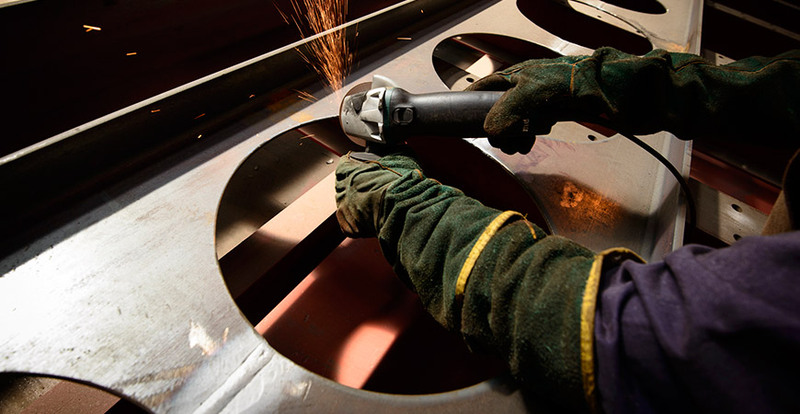 Macsteel Trading proudly holds and continues to be awarded many supply contracts and agreements, which underpins its enduring commitment to provide high-quality products and service excellence to all of its valued customers.